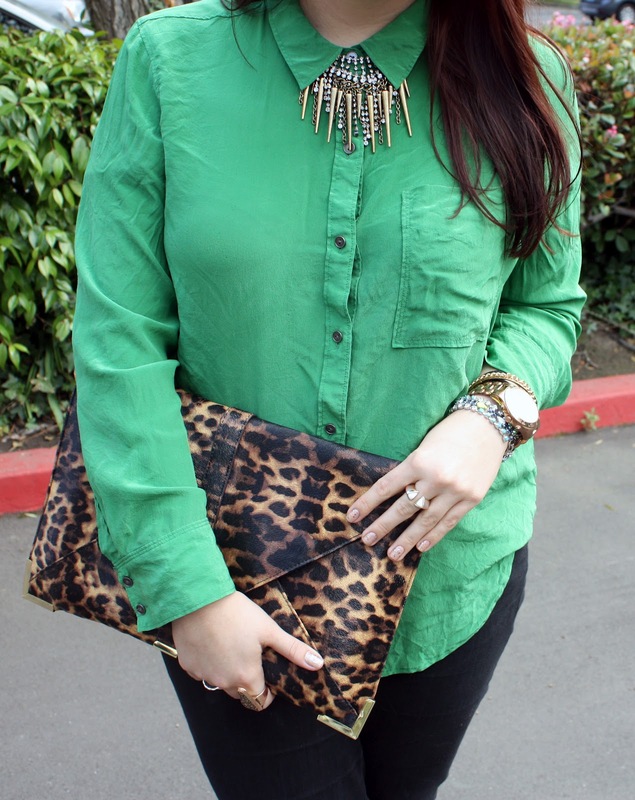 This ensemble was inspired by my love for green paired with leopard print. Originally I had planned to wear my leopard print scarf with this blouse and a blazer over it, but the weather ended up being far too nice for that. Instead I had to pull out my trusty leopard print clutch! Black jeans, my black Alexander Wang pumps, and layered necklaces complete this easy look. If you read my last post, you'll know I was going to get my hair done. I was pretty nervous about it, but turns out that was completely needless. Lisa at Didi Salon in Burlingame knew exactly what my hair needed and it turned out beautifully, if I do say so myself! Love that gaggle of necklaces! Your hair looks gorgeous! I'm glad you had a better experience than the last one! Thanks, Santina! I didn't go as red as you, but I love my slight hint of red! So, so, so, so gooood! Leopard, emerald, Wang!! Oh MY! The green is amazing, love the way your hair looks with the light hitting it, you look smashing! Thank you, Meghan! Miss you! Let's get together soon! You look great! I love the color of your hair. Love your outfit, too! Yay, thanks! Love getting your stamp of approval! Your hair DOES look magnificent! So fab and this outfit is gorg! your hair looks amazing! 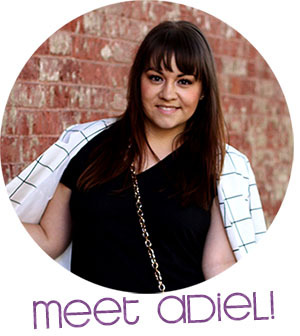 so glad I found your blog today- I live in fremont and work (as a hairdresser) in pleasanton! 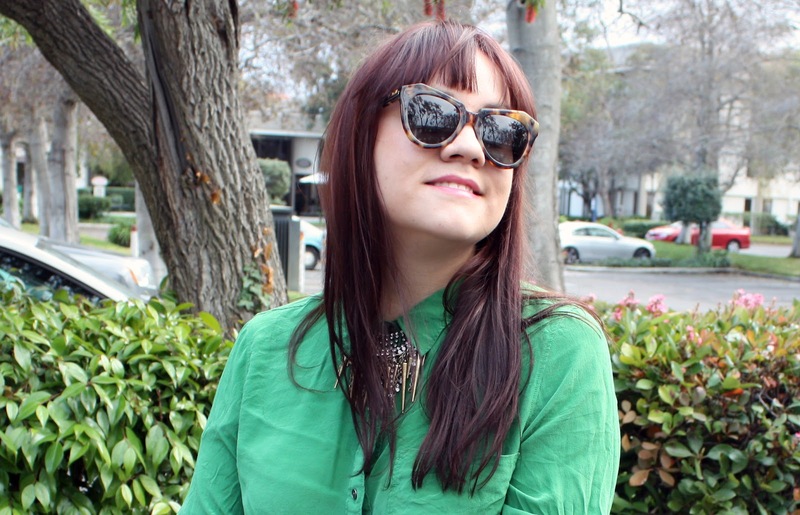 :) thinking about a bay area fashion bloggers meet up.. interested? That clutch is a coveted one. Love the pairing of green and black, stands out in the crowd.